Suffering with acne and blemish prone skin is really annoying, you live in hope as you get older that you will grow out of it, but for me, I didn’t. At 26 I still suffer with bad skin, I take antibiotics on a daily basis as well as using medicated products and I even tried blue light treatment on some of my acne. 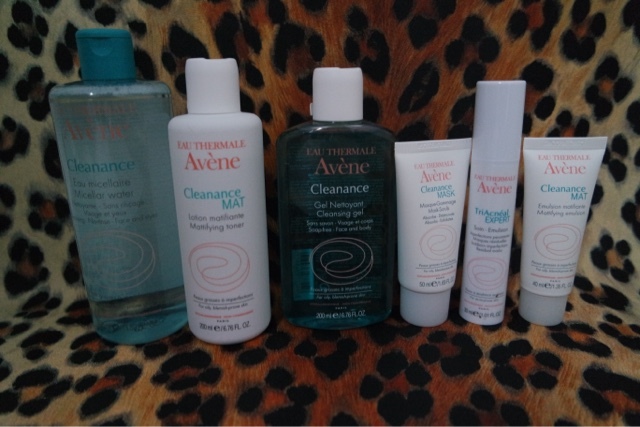 I started using Avene Cleanance expert a few months ago, not just on my face but also on my shoulders as I suffer with spots there too and this product changed my life. I decided to give the whole Cleanace range a go! I ditched everything else I was using and concentrated on only sticking to this range to see how it worked. I am so in love with the mask it is unreal. My face is so much softer and clearer and that was my favourite product. Previous Article I need to stop changing my hair! Next Article My new blog header!